One of the Indigenous healers featured in the documentary film, Holistic Healing in the Okanagan. Culture represents many things to the human experience. Health, healing and illness are common to all cultures. In some societies, this is understood from one’s own traditional perspective, or from the wider perspective that includes the full range of human cultures and societies. The documentary film Holistic Healing in the Okanagan explores health, illness and healing from the broader view, says filmmaker Hugo De Burgos, an assistant professor of medical and visual anthropology at UBC’s Okanagan campus. “It is a case of medical pluralism describing a medical space where patients can have a number of choices when selecting a system of treatment,” says De Burgos. 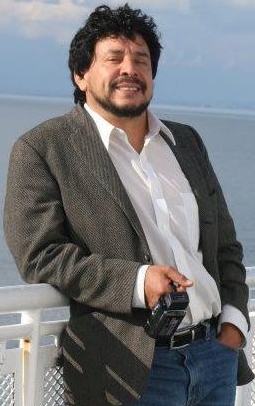 He describes his film as ethnographic research in the Okanagan valley, cinematically portraying a wide range of non-biomedical healers, their beliefs and practices. Holistic Healing in the Okanagan features a prominent bio-medical physician, two anthropologists and a world renowned homeopathic physician, a local musical band, the music of a French composer and more than 50 non-biomedical practitioners from around the Okanagan. 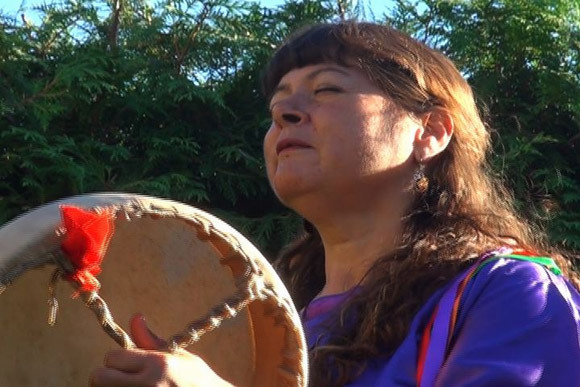 Holistic Healing in the Okanagan is presented by the Machacalense Cinema Institute of El Salvador and UBC’s Centre for Social, Spatial and Economic Justice. Original soundtrack is by Serge Mazerand and narration is by Ralph Milton.